House Prices fell by 0.4% in October, in the latest indicator of a cooling housing market, despite economistsí projections for a 0.4% rise in the same month. Halifaxís latest House Price Index shows that annual property price growth has reached its lowest level in 2 years, with their data for the third quarter showing houses had grown by 0.8%, continuing the quarterly trend of falling growth seen since the start of the year. 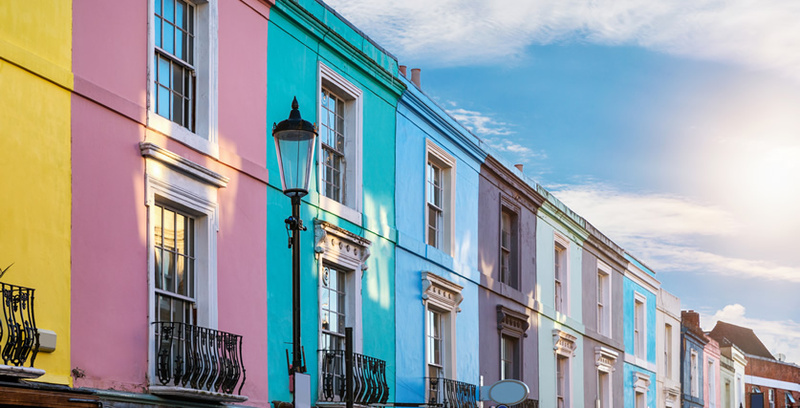 House prices remained the same in London on a month-month basis, according to Knight Frank, marking the first time in four years that houses within the Capital havenít increased in cost on a monthly basis. Experts are pointing towards a number of factors to justify this slowdown in house price growth including buyer wariness stemming from the unpredictability of an interest rate hike, a general aversion to engage in the market due to a potential change of government next year. Martin Ellis, chief housing economist at Halifax, said: "The economy is, however, continuing to grow at a healthy pace and employment is still rising," he said. "These factors should support housing demand over the coming months". "However, while the chances of an imminent interest rate hike may have receded, many borrowers are concerned about the impact a rise could have on their monthly mortgage repayments over the next 12 months. 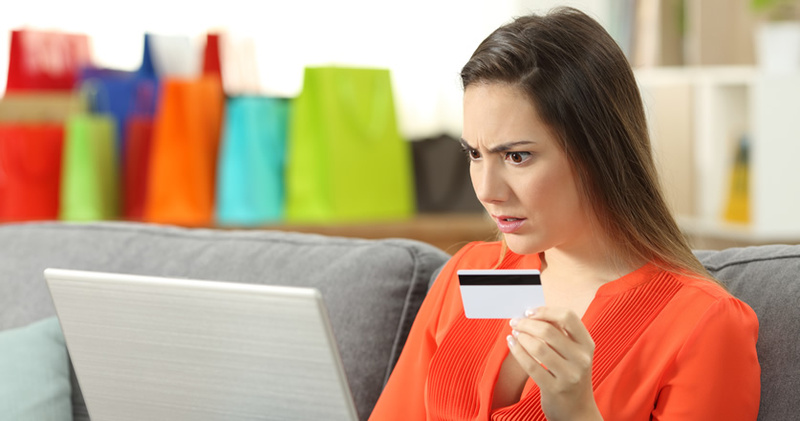 This concern is likely to curb buying intentions." Lenders have been striving to stimulate buying activity through a range of low-interest, high value loans currently flooding the market, but buyer prudence appears to be outweighing the carrot-dangling tactics currently being enforced by mortgage peddlers desperate to make up for lost time from earlier this year when their hands were tied whilst adapting to tougher lending criteria. The longer buyers remain characterised by inertia and apprehension, the greater the pressure directed at policymakers becomes to address the issue of falling wages in real terms and the increasing economic burden currently endured by households across the UK resulting from soaring energy bills. Estate agent, Jones Lang Lasalle, forecasted sustained slower house price growth of 4% for 2015. "This slowing of the market, in particular where London is concerned, is largely down to the fact that interest from international buyers has started to decline thanks to the changes to Capital Gains Tax due to come in in April 2015, where non-UK residents will be taxed at similar rates to UK residents when they sell off their UK property," said Graham Davidson, Managing Director of Sequre Property Investment. "The introduction of the MMR (Mortgage Market Review) in April 2014 is also starting to have an impact on mortgage approvals, which is leading to a drop in completion numbers. Approvals rates have dipped again for the third consecutive month and are now at a 14 month low." This perspective was reinforced by Howard Archer, of IHS Global Insight, who said: Howard Archer, chief UK and European economist for IHS Global Insight, said: 'With housing market activity clearly off its early-2014 highs, we suspect house prices will generally rise at a more sedate rate over the coming months.